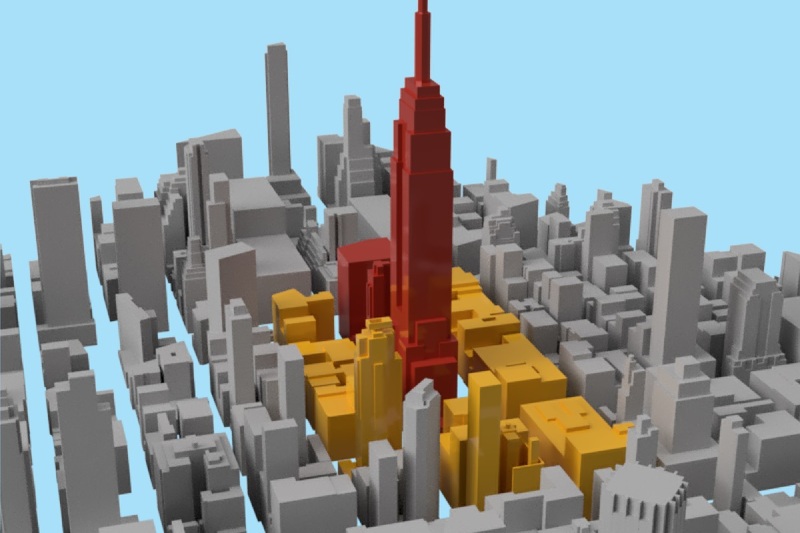 simulationHub now graduates to a full commercial release with three new, easy to use simulation apps specially crafted for designers. For us, designers are the focal point for our apps. In democratization of CFD, we believe the first step is to make it available to every design engineer. Onshape FeatureScript is a new programming language designed by Onshape for building and working with 3D parametric models. 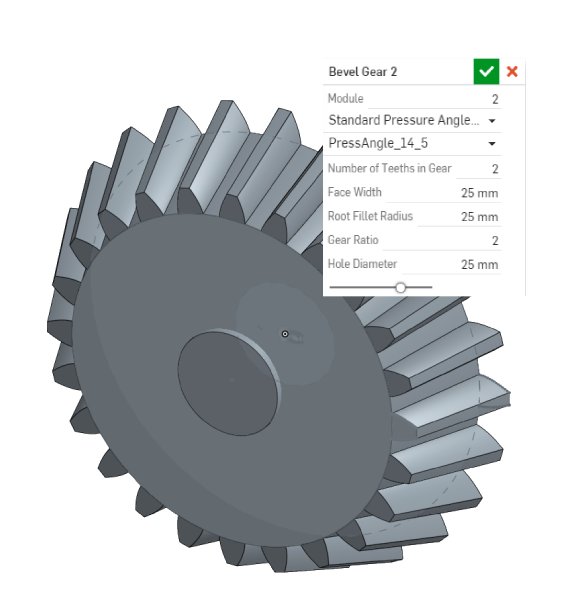 The language is built into Onshape from the ground up, providing the foundation of Part Studio modeling, including robust geometric references, powerful parametric tools, and a type system with types built for math in three dimensions. I got an opportunity to explore Onshape FeatureScript and see what we can do and how it can help us accelerate the design process. 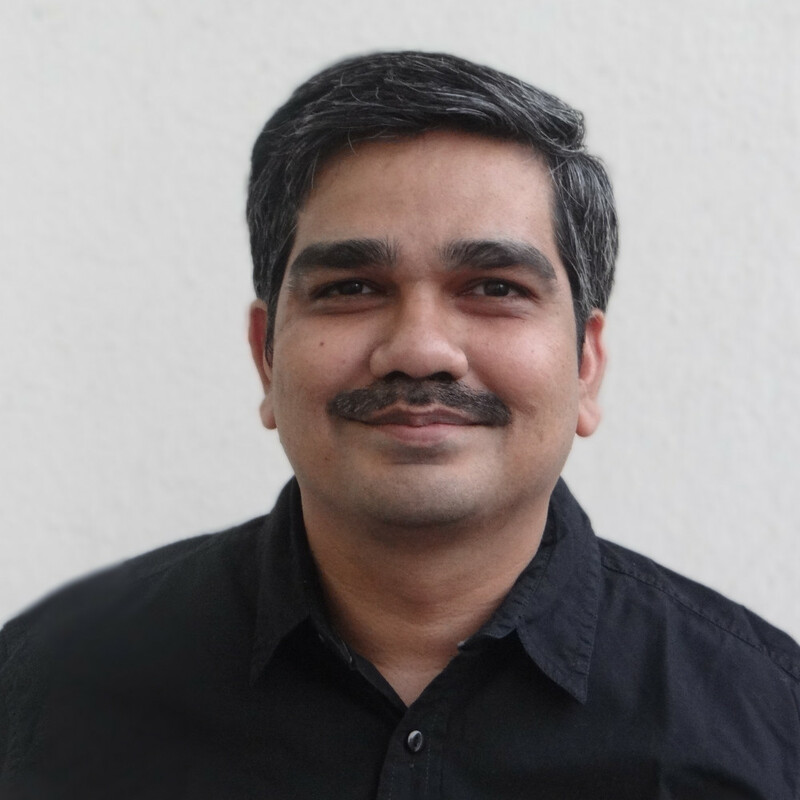 This blog is about my experience with FeatureScript and what I have achieved in just 3 days including learning and implementation. Patterning is a very useful and necessary feature in CAD modeling. Most CAD software includes this functionality. By combining multiple pattern operations, one can achieve very complex results easily. 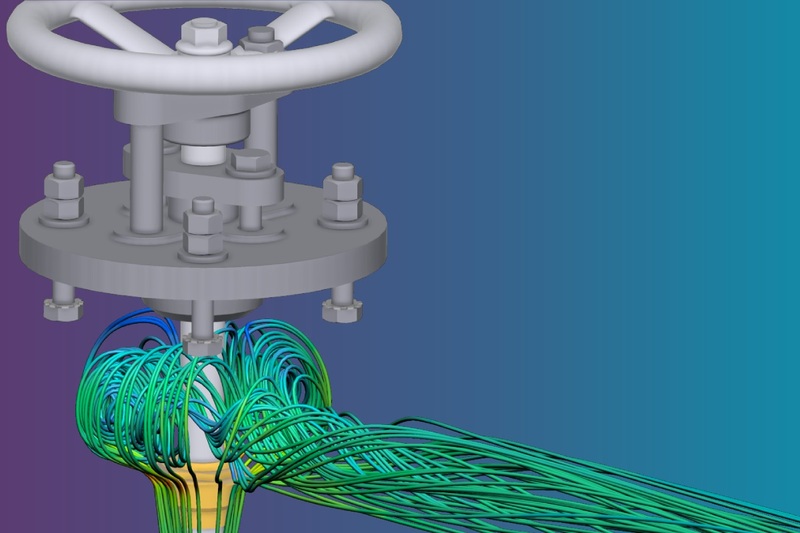 Our product simulationHub uses Autodesk FORGE viewer for visualization of CFD simulation. 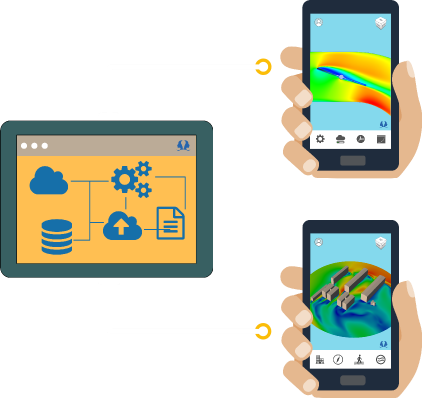 In our upcoming thermal comfort analysis app, we needed the occupant heat load manipulation option, and so needed a way to easily create a pattern for a thermal manikin. 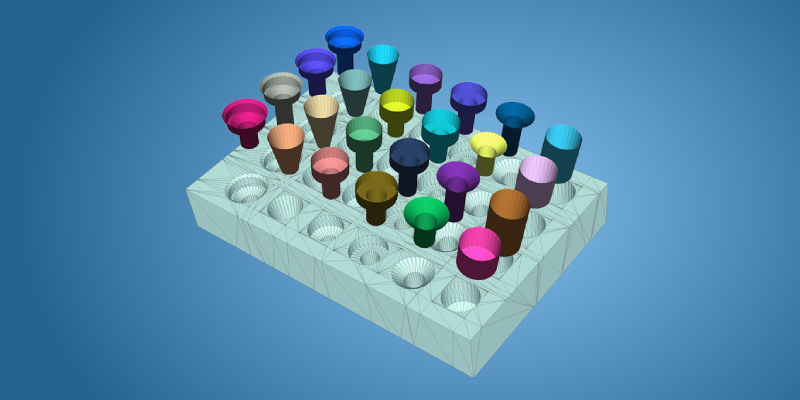 This blog gives details about how we have implemented the pattern feature in Autodesk FORGE viewer. The required code snippets are given to understand the implementation. Over recent years, OpenGL has tremendously evolved, and a significant change occurred in the year 2003. With its new programmable pipeline (OpenGL 2.0), it allows you to have direct access to the GPU and these programs are known as Shaders. As this previous version was using the fixed pipeline but appearance of this constitutional way changed the face of OpenGL programming which makes it far more difficult to program but gave a robust tool. 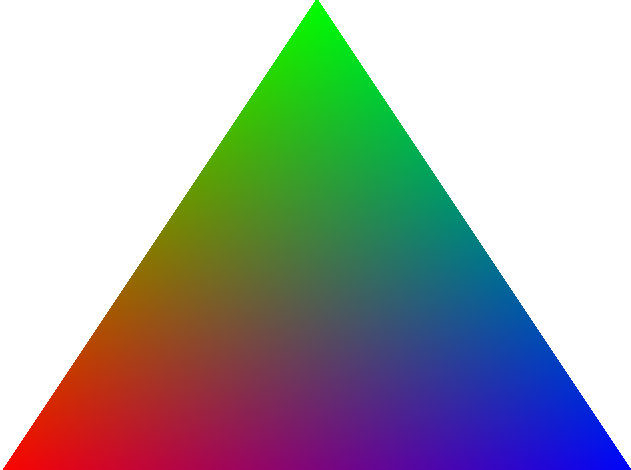 This blog gives details about shaders, their types and a step-by-step example of rendering a triangle in the OpenGL window. Both legacy OpenGL and modern OpenGL code blocks are given for comparison. 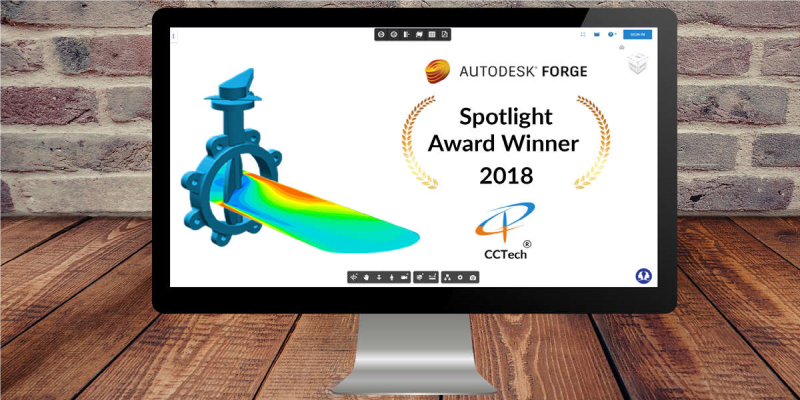 Have you used the Autodesk FORGE Viewer before? If you have, you must be amazed by its ability to render model data in a browser. You might have seen a lot of amazing application like simulationHub. How about the native Windows or Android applications? 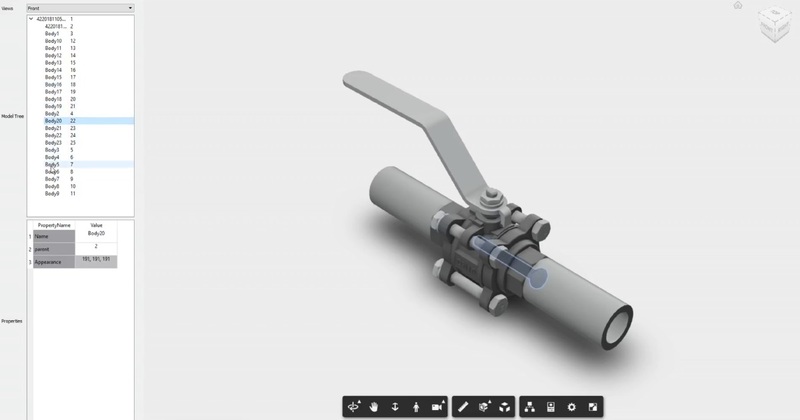 Can we use Autodesk FORGE to view the 3D model of the product in native applications? 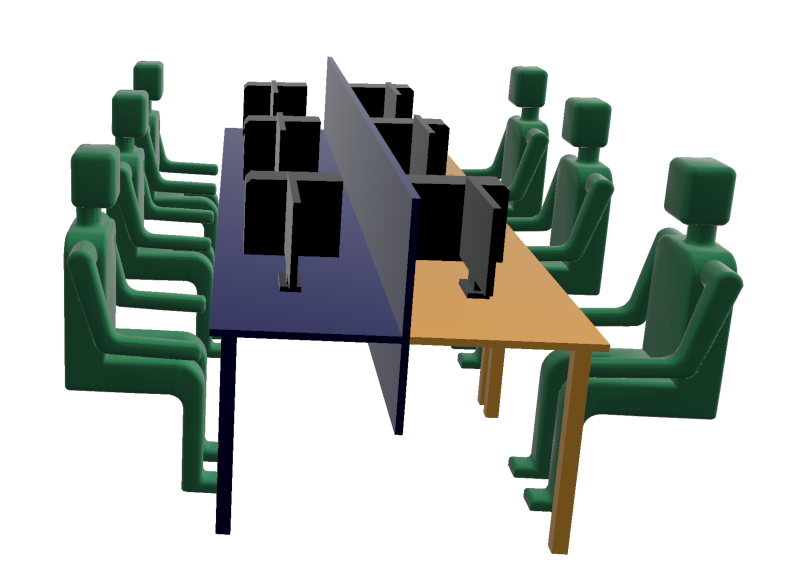 This blog gives details about how you can use Qt and Autodesk FORGE viewer do to exactly this. Read the blog to know the step-by-step procedure to set up a Qt project, set up Autodesk FORGE web app, and define the intercommunication between them. Code snippets included in the blog will get you started quickly. You are a plant planner, architect, property developer or a site engineer. 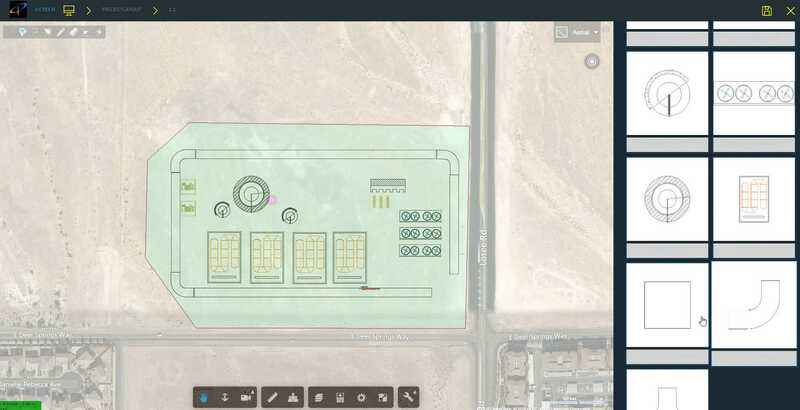 You are seeing google maps on your device and wondered, how cool it would be if you could just demark some areas and check how your home layouts, types of equipment, roads would fit over the accurately measured area. We have just the solution for you. This post is about how we synchronized maps with Autodesk FORGE viewer using creative methods. Your CAD model basically pans, zooms out and zooms in as if the satellite map and viewer are a single window. Part of our layout manager web app, this feature makes the user feel that they are directly drawing things on the map in their actual size. This helps the initial analysis of the site and cost estimations. 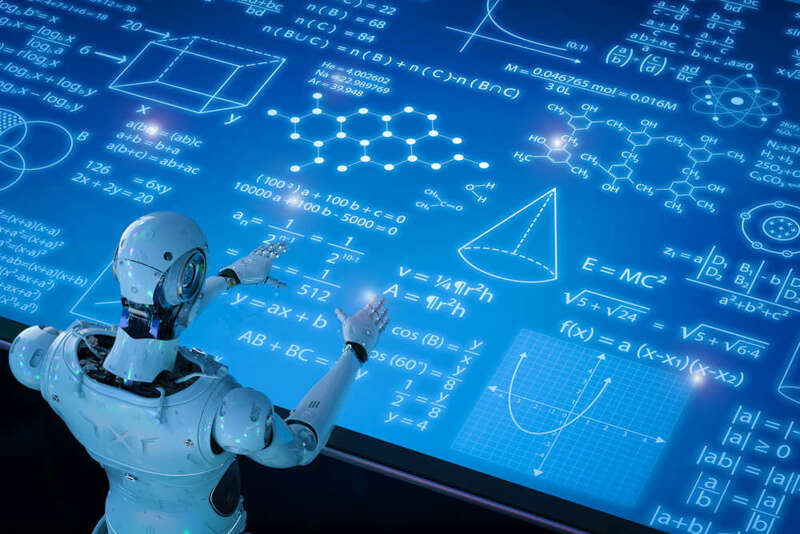 If you have ever searched on google, ordered food online, browsed an item online, used a messaging app or composed an email, each and every time you came across a machine learning algorithm. A lot of people are interested in learning how to apply machine learning to solve some of their own problems. 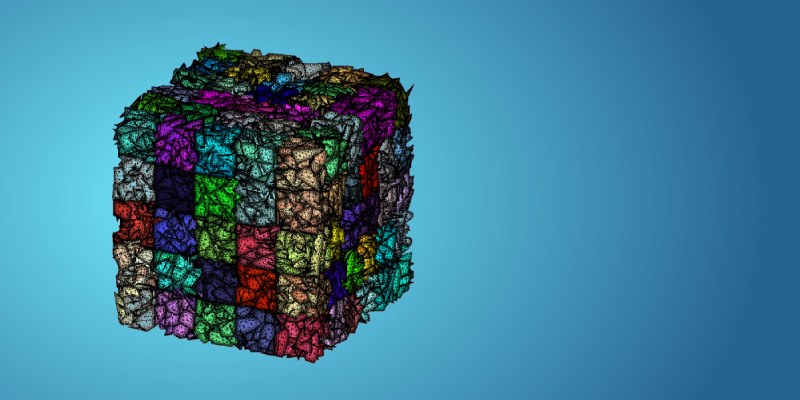 CCTech has expertise in CAD and Computational Geometry, and we keep experimenting with machine learning to solve problems in geometry. In this blog, we will demonstrate how to apply machine learning to solve a simple geometrical problem of 2D conic shape recognition. Readers will be able to understand various aspects of machine learning and also learn some useful tools. We hope this would serve as a nice tutorial for those who want to build machine learning applications of their own.